This is by FAR the best dental office I have been to!!!! I love the whole staff and their bedside manner is superb especially for my children!!!! 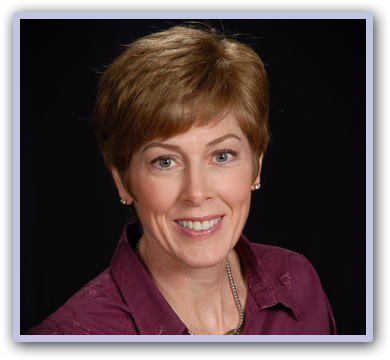 Tina C. Gage, DMD, offers comprehensive full-service dentistry including cosmetic dentistry, restorative dentistry, preventive dentistry, implant dentistry and periodontics. Her office is conveniently located at 2945 Main Street, Stratford, CT 06614. To learn more, call 203.375.3068. Copyright © 2019 Practice Builders and Tina C. Gage. All rights reserved.